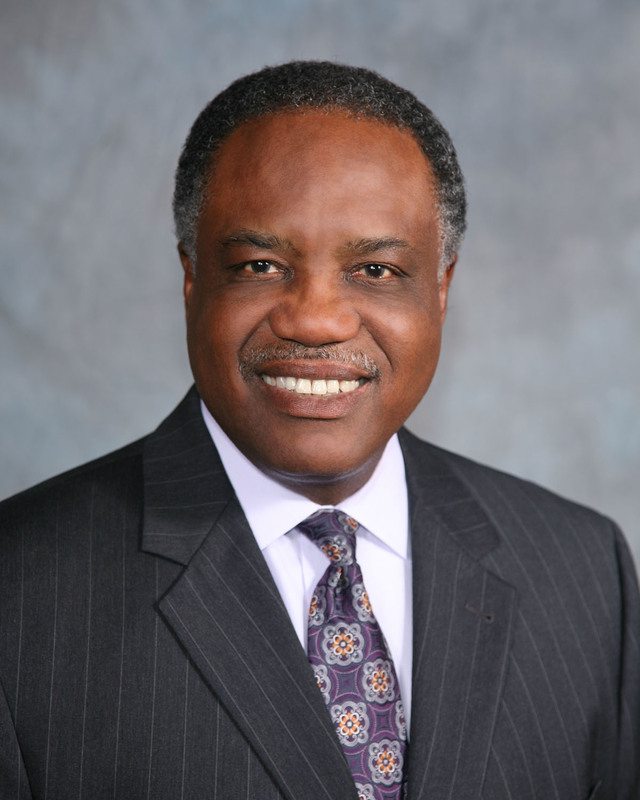 Dr. Thomas Randle became Lamar CISD’s Superintendent of Schools in 2001. Under his leadership, Lamar CISD is known around the state for academic excellence. During his tenure, the District has twice been recognized by Texas School Business magazine for its best practices. Lamar CISD has earned the HEB Excellence in Education Award for Best Large District and three campuses achieved the highest possible honor: National Blue Ribbon School. Student success is also commonplace in Lamar CISD with multiple state championships in athletics and fine arts—among countless other honors and awards. Dr. Randle earned his Bachelor’s and Master’s degrees from Texas A&M University and a Doctorate from Oklahoma State University. At A&M, Dr. Randle was a Distinguished Student, and was named an Outstanding Graduate and a Notable Graduate nominee. Dr. Randle began his education career as an agriculture teacher in Sweeny, then worked his way up the administrative ladder in Conroe ISD, as an assistant principal, principal and assistant superintendent for secondary education. He also served as superintendent in LaMarque ISD for six years prior to arriving in Lamar CISD. Ultimately, Dr. Randle is still a teacher at heart. He has served as an adjunct professor at UH Clear Lake, Lamar University and Texas A&M University.